As its name suggests, an all-terrain crane is built for use on diverse types of terrain under various weather conditions. Essentially, these cranes are a hybrid between a mobile truck crane and a rough terrain crane. 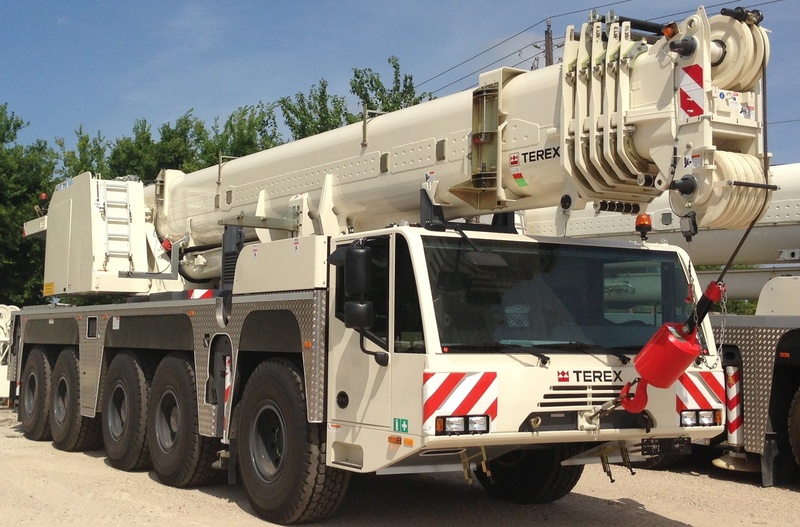 The Terex Demag AC 140 houses many benefits that make this all-terrain crane a superior choice for your next construction project.